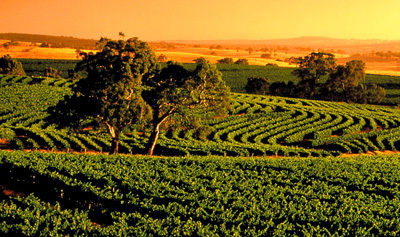 Wines focused on being honest to their origins and express the quality of the fruit. 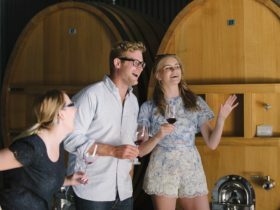 Utilising wine-making techniques that give freshness and vibrancy resulting in delicate wines suited to pairing with great food. 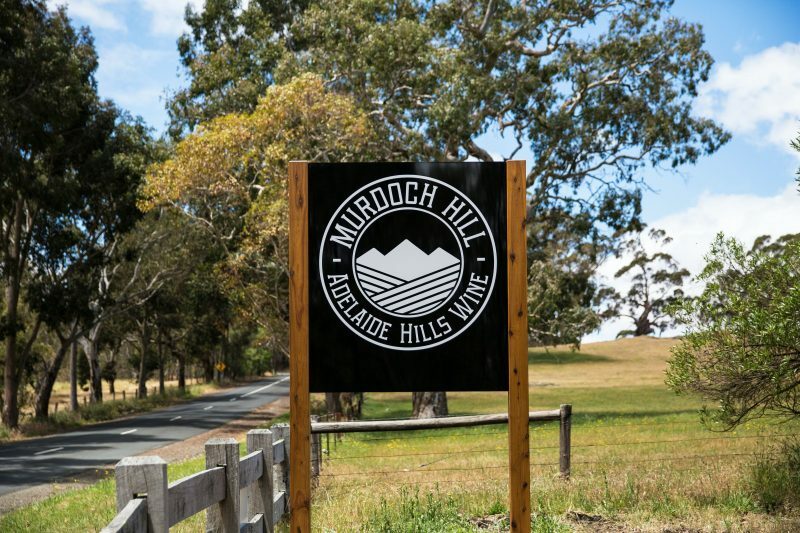 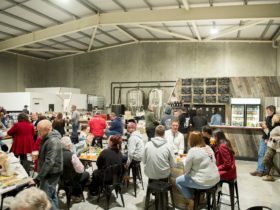 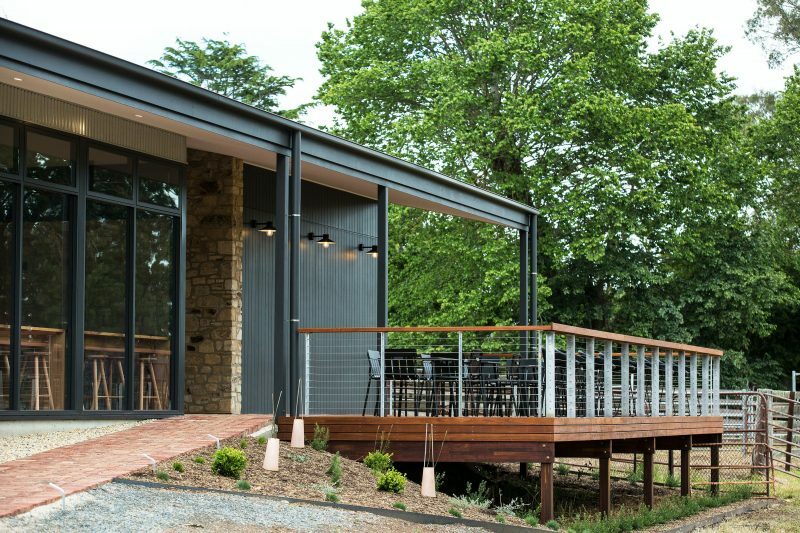 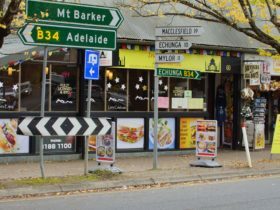 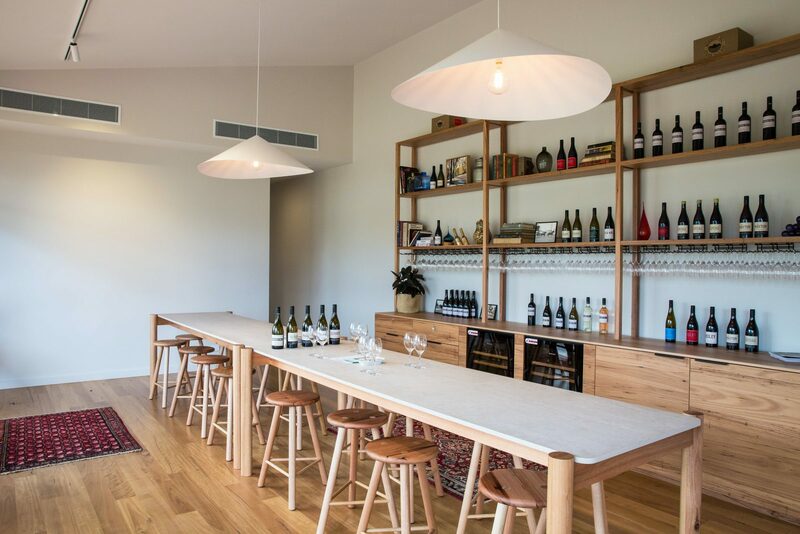 We offer wine flights allowing visitors to try a range of wines giving insight into the Adelaide Hills and the philosophies behind Murdoch Hill.